BROKEN WASHER? WE CAN FIX IT! A washing machine needs a lot more things apart from repair services. This comes about especially when it is not draining water but it is overflowing thus dribbling water all over your flows. These will require thorough check by experts to know exactly where the problem might be. ​Nonetheless, all these problems should be least of your stress because we are here to ensure that your washing machine is working properly all the time. Locals of Plano TX and the surrounding areas that include Garland, Dallas and Frisco, you are lucky to have us around you. We will make sure that we repair your appliances as soon as possible. We got all your repair services covered. If you have questions about our company, feel free to ask the locals of Texas. They are familiar with our company since we have offered them repair services for a long period of time. Therefore, we are sure that any information you may need about us, they got all of that. Since we put washing machine into a lot of use, they are bound to get damaged over time. 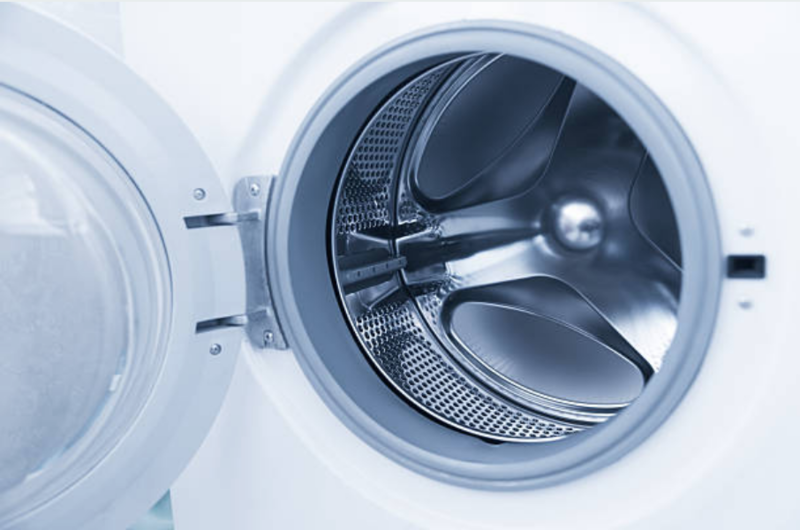 It does not matter whether your washing machine is of the highest quality, however, as long as you keep using it frequently, it will get damaged after some time. ​Below are some of the common problems that we have come across as we made rounds offering our repair services. A washing machine that has leaking water seals. The display is not working, for the digital washing machines. In case you experience any of the above problems, do not hesitate to give us a call. There is no need having a broken washing machine in your house when we are here to fix it and make sure it is working again. Do not be afraid thinking you will spend a lot of money on repair. 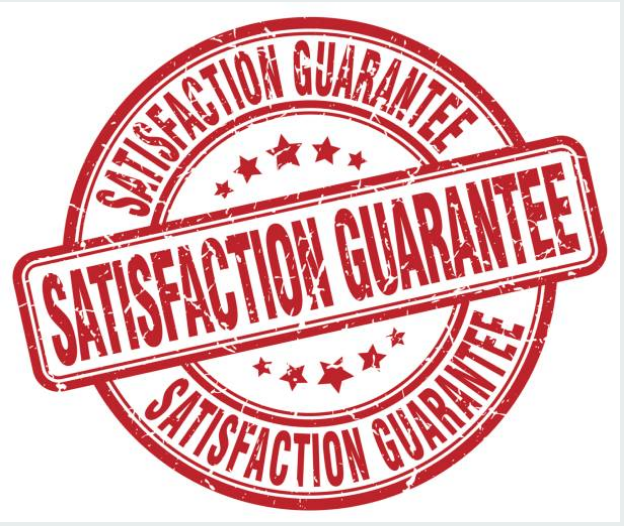 We will make sure that we offer you our services at an affordable price that works for you.